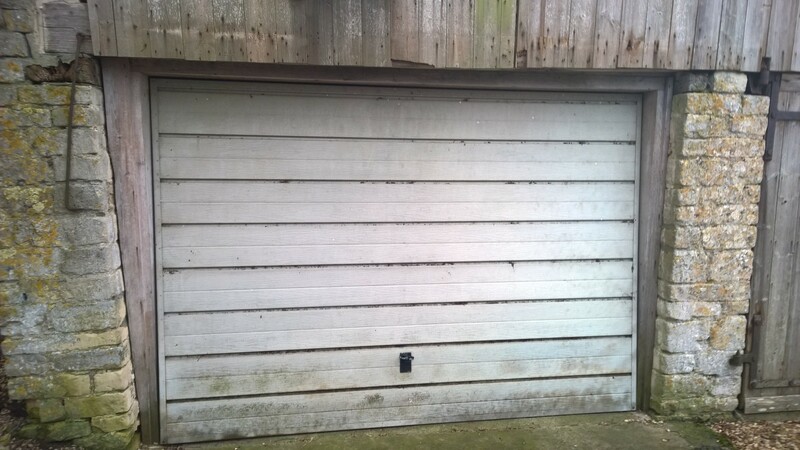 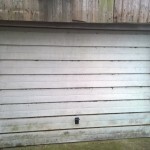 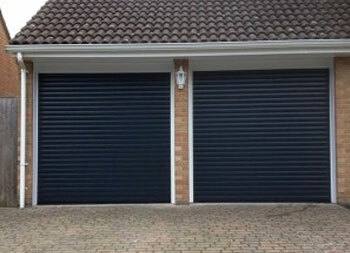 Our customer was looking for a new up and over garage door but due to the garage being rather damp and musty they wanted air vents to be installed. 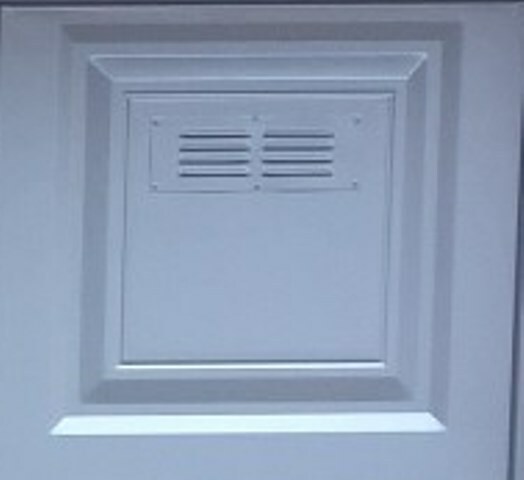 Whilst we could have cut a hole and popped an air vent in place we wanted a more professional look for our customer. 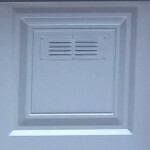 We spoke with the manufacturer Cardale who happily agreed to cut the holes and insert the vents at the beginning of production. 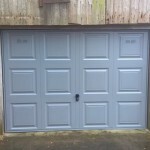 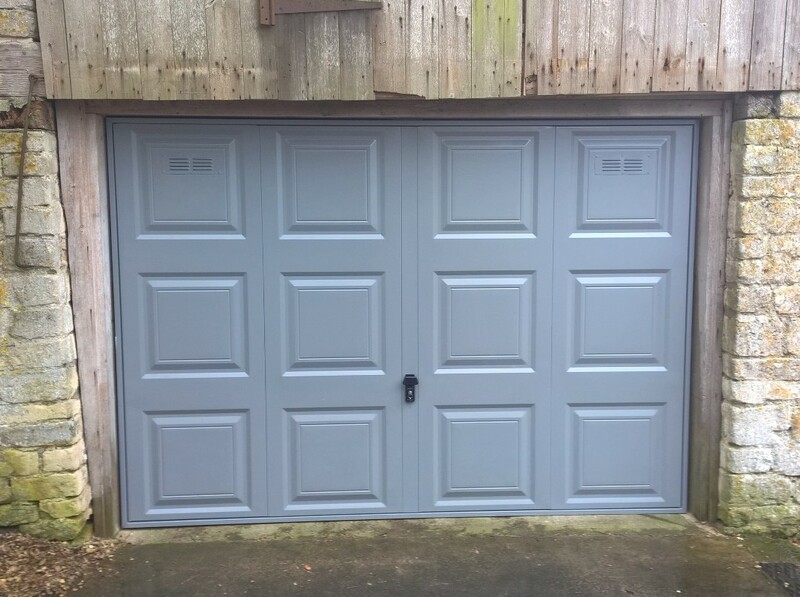 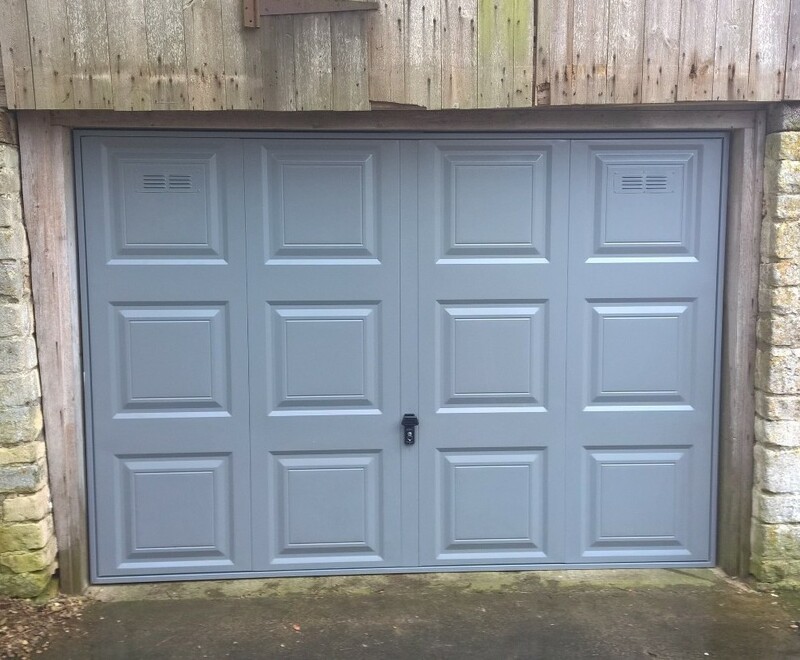 The customer had chosen the colour Dusty Grey (RAL 7037) and once the vents were in place the door was sent through the paint line, ensuring the vents colour matched the door. 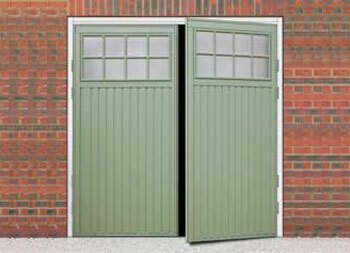 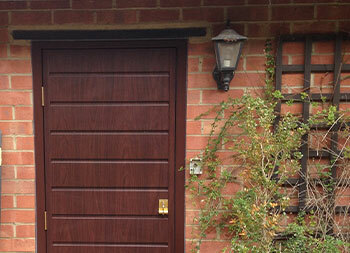 We think the door looks stunning and is a perfect example of how we can adapt your door to fit your needs. 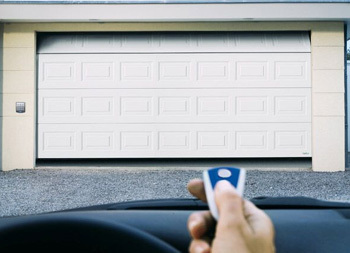 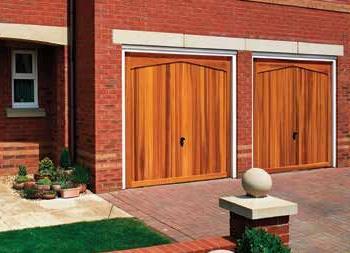 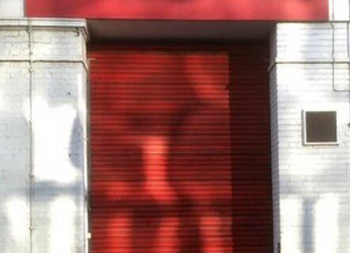 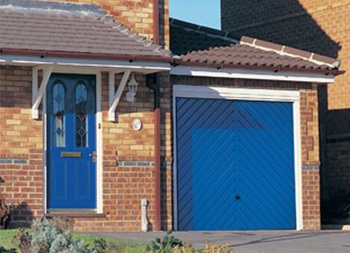 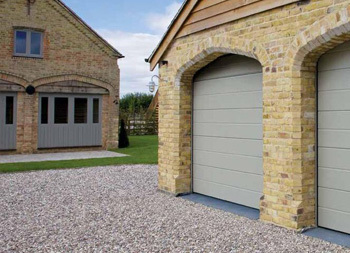 If you want something but can’t find it in our brochures do give us a call, we and Cardale will do all we can to ensure you get the door you want.